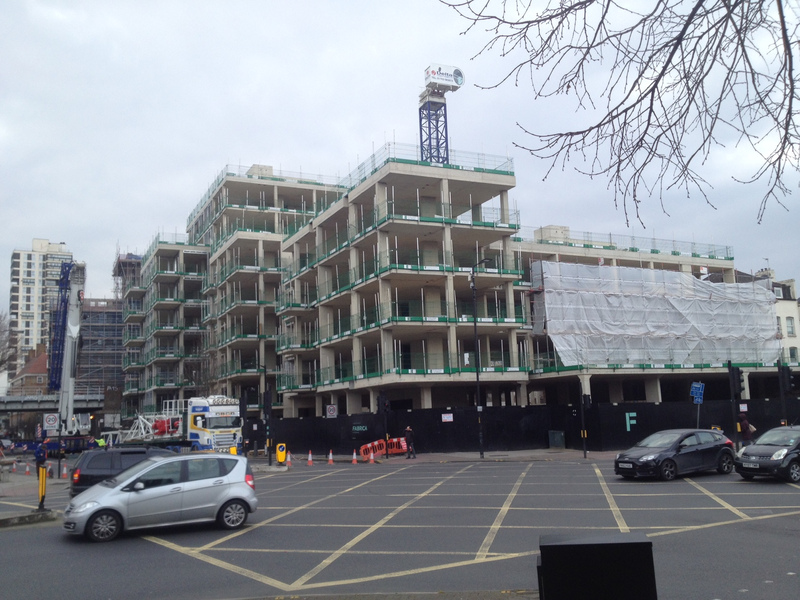 With the redevelopment of the nearby Aylesbury and Elmington estates now under full steam, epic regeneration has now officially embraced Camberwell and social rented housing is the victim. The villians as always are property developers, using secret viability assessments to deprive the local community of vital social housing. 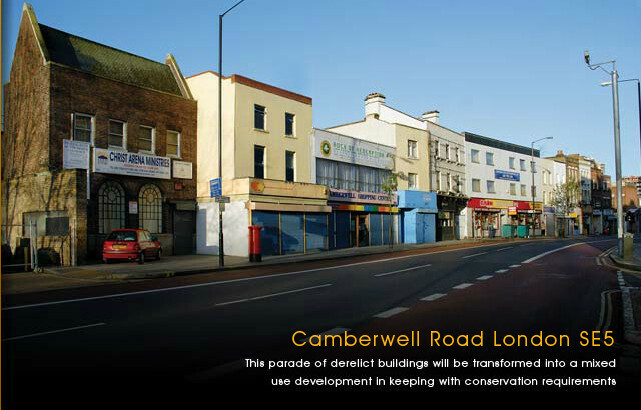 Five developments on Camberwell Road; 5 viability assessments; 484 new homes of which only 40 are social rented. First on this shameful list are our old friends A2Dominion who featured in our last blog post, where they provided affordable rent instead of social rent in their redevelopment of the Colorama warehouse in SE1. 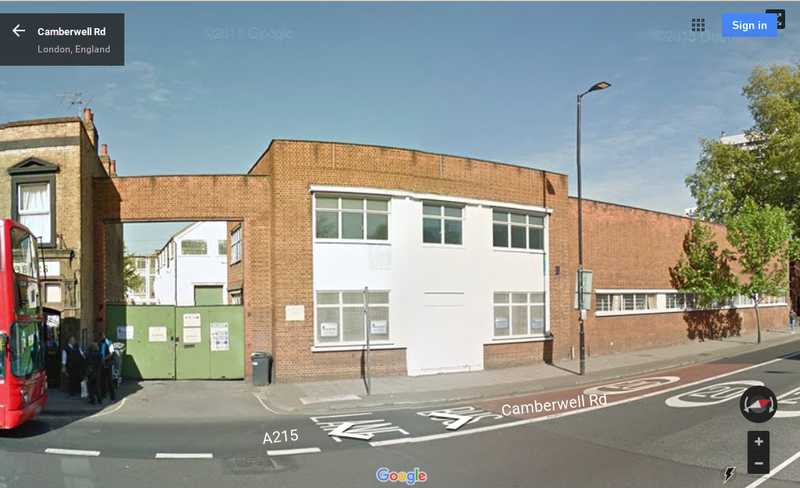 Their development here at 166-178 Camberwell road has seen the demolition of period buildings to make way for 84 residential units, that should have given us 15 social rented homes. This was reduced to 10 using the viability loophole, but it appears that even these have been lost as A2Dominion are currently advertising them as affordable rent. We will be getting an art gallery and 13 art studios though. Furthermore, in November last year A2Dominion came back to the Council applying for a retrospective variation in the planning permission. As well as halving the amount of amenity space from 22sqm per unit to 11sqm per unit, increasing the height of the buildings by up to 2.2metres, A2Dominion has built out the basement twice the size of that consented and decided to convert it, along with the ground floor retail space into a cinema. Directly behind A2Dominion’s development lies the Crown Street depot - formerly public land until the Council sold it to developers in 2004. This development by Perrit Lang and Leicester Housing Association will provide 69 new homes, of which just 7 will be social rented. However, as the development now reaches completion we note that the Bethwyn Road Playgroup Centre remains unrefurbished and unextended. There hasn’t even been a planning application submitted and we are wondering if this will be just another nice promise made at planning committee which never gets delivered. Furthermore, the 7 social rented units are listed in the GLA’s affordable housing outturn data as affordable rent. 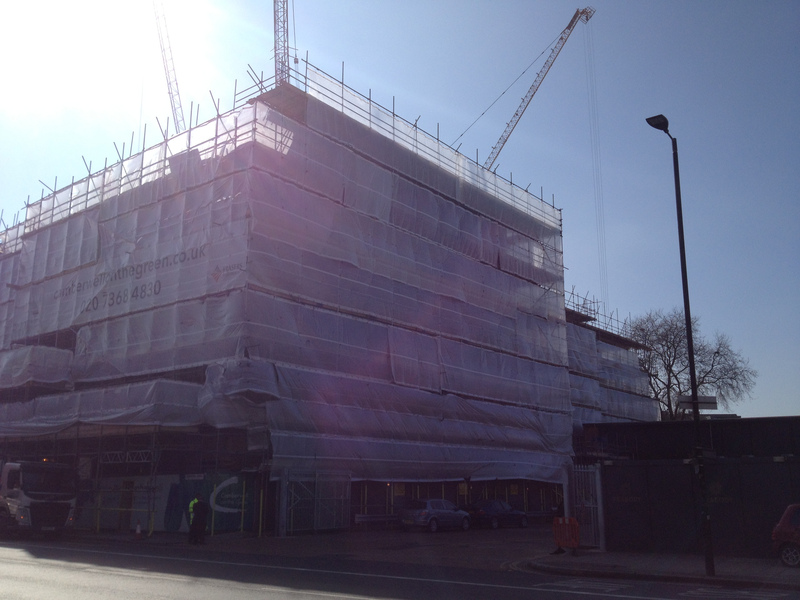 Further down at 240 Camberwell Road Hyde Housing Association is building 164 new homes, of which just 18 will be social rented. 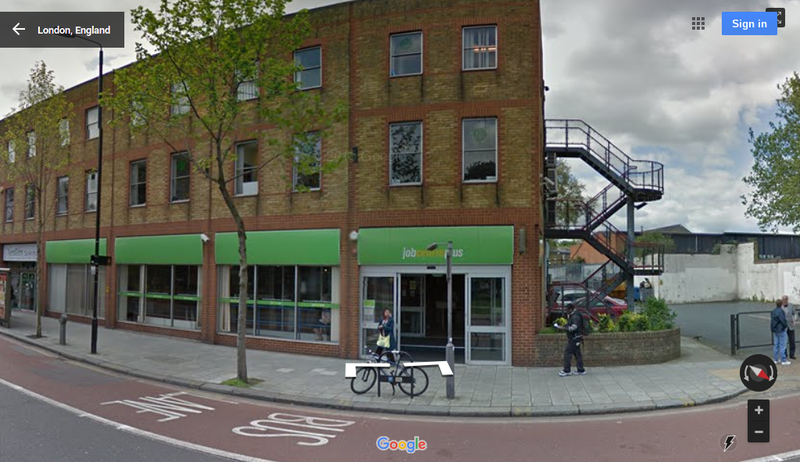 This site used to be home to Scena Ltd, a joinery manufacturer forced to relocate to Croydon, as well as a drop-in centre for Bleheim CDP - a charity providing support for people with drug and alcohol addiction problems. 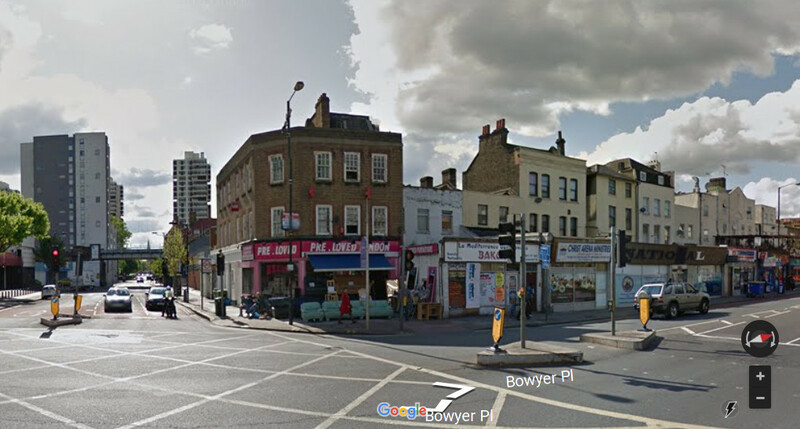 The planning report for the application confirms that neither the commercial space nor the community space occupied by the charity will be re-provided in the redevelopment or off-site. 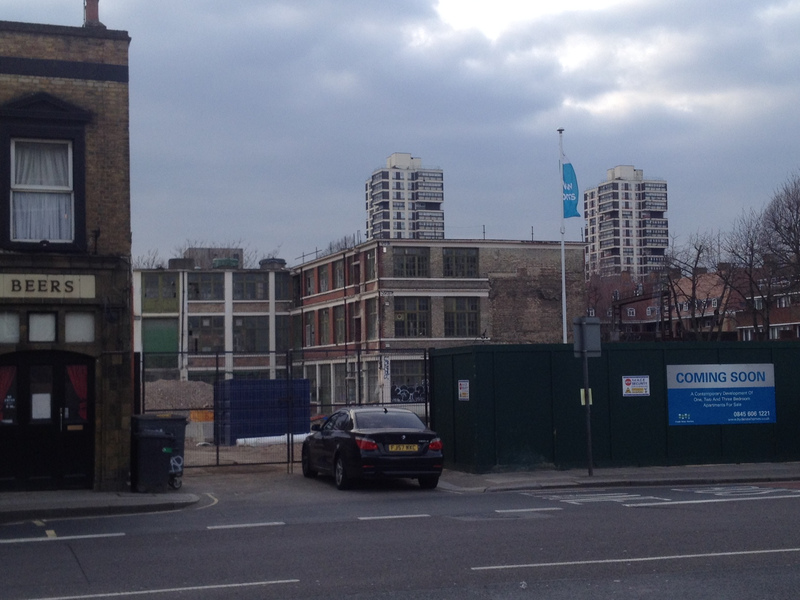 Further down the road still, Peabody together with development partner Galliard Homes, has demolished a number of period buildings on two sites across from Camberwell Green, in order to build 66 homes of which 5 will be social rented. It should have been twelve but in April 2015 Peabody wrote to the Council to get the number reduced. Peabody explained that despite GLA funding and a £2m windfall due to rising property values, it would need to reduce the number of social rented units, because it had incurred £997,000 in unforeseen costs of asbestos removal. 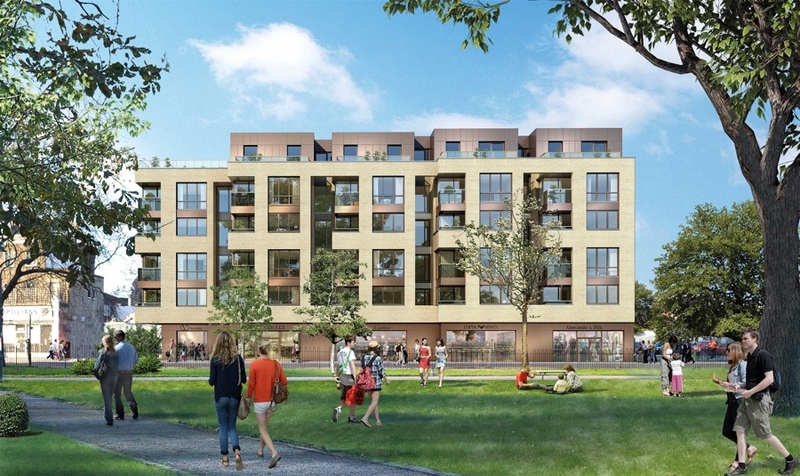 The worst comes last: ‘Camberwell on the Green’ on the site of the former Job Centre is bringing “West End chic to Camberwell”. Built by singapore developer Frasers who has consent for 101 new residential units, sixteen shared ownership and zero social rented. A viability assessment pleaded developer poverty, but “92 private apartments” are now being marketed in Hong Kong with a starting price of £446k for a studio flat. The planning report for the application (submitted in 2012) said that there would be a review mechanism secured in the section 106 agreement, to ensure that the affordable housing offer would be increased in line with any increase in property market values, but this is the usual useless review that just requires the developer to stick a shovel in the ground before 18 months has passed (para. 131). A generously conservative estimate of the development value of the residential properties alone gives over £80m; this excludes any profit from the retail units. Paragraph 135 of the planning report tells us that Southwark is getting a paltry £573k in planning gain. This is the sum total of the development’s contribution to transport, public realm, health and community facilities. 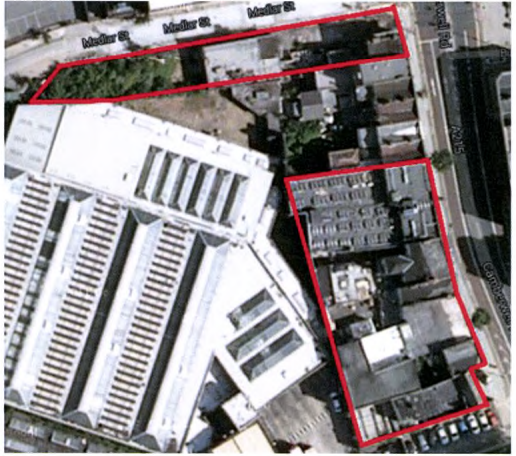 A good deal for the developer who paid only £4.6m for the site, not a good deal for Southwark which by granting permission added £75m value to the site, but which captured only a fraction of the gain. 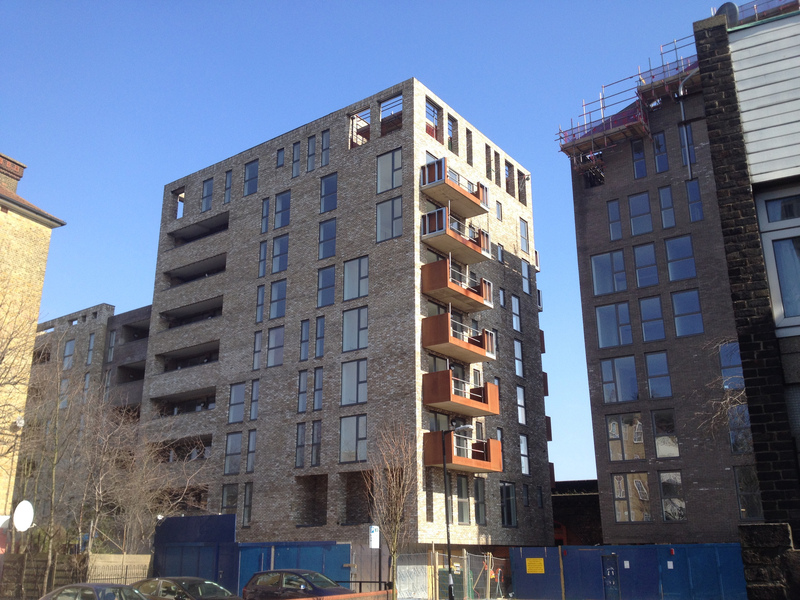 Another scandalous aspect is that such a low number of social rented homes are being delivered in four of these developments by housing associations who are acting in developer roles, and they are just as happy to use the viability assessment loophole as private developers such as Frasers, who at least have the excuse that they are only in it for the money. 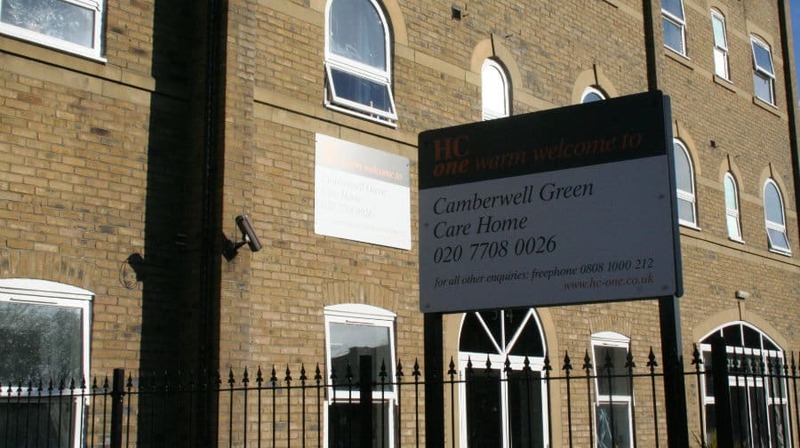 With all of this in mind, we note the announcement that Camberwell Green Care Home is about to close. It is not too difficult to guess what will become of this prime location overlooking the green.